Concordia Village - Skilled Nursing Facility - S. M. Wilson & Co. Concordia Village - Skilled Nursing Facility - S. M. Wilson & Co. The Concordia Village Skilled Nursing project consists of a new facility in which residents are serviced from one home-like center. The residents have one caregiver who provides all the required services, including nursing, meal preparation, activities, etc. The project consisted of four households with a total of 64 resident rooms. 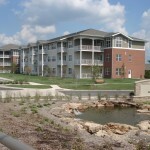 These households are connected to a central common area that has private family dining rooms, a bistro, physical therapy and spas. In addition, a new central laundry facility was constructed to service the needs of the entire Concordia Village Campus. 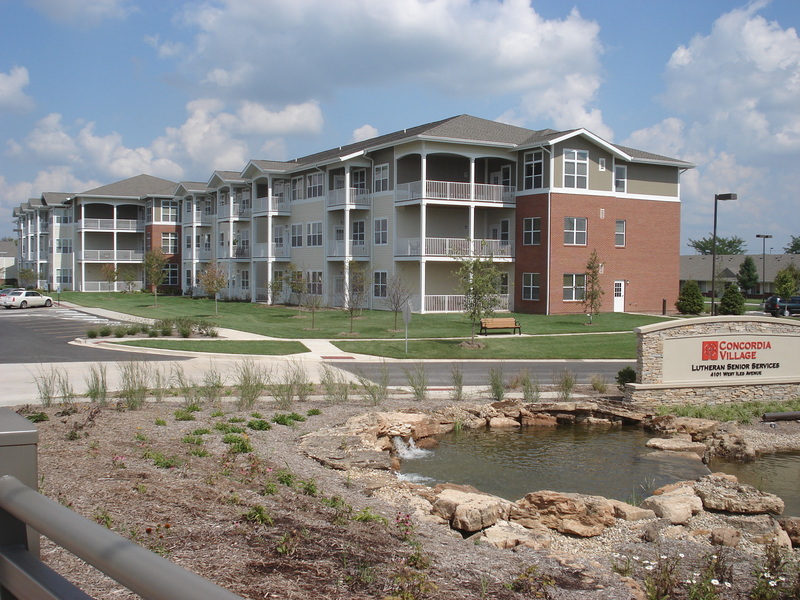 The project is connected to the recently completed Concordia Village expansion and completes one more stage in developing the campus’ full continuum of care model.